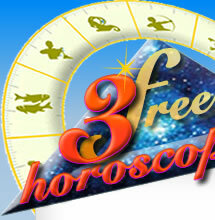 Virgos can help Leos and reassure them, this way Leos will feel good as leaders. But Leos are energetic, that's why they may be bored with the shy Virgos. Do I have love significators in Virgo or in Leo ?